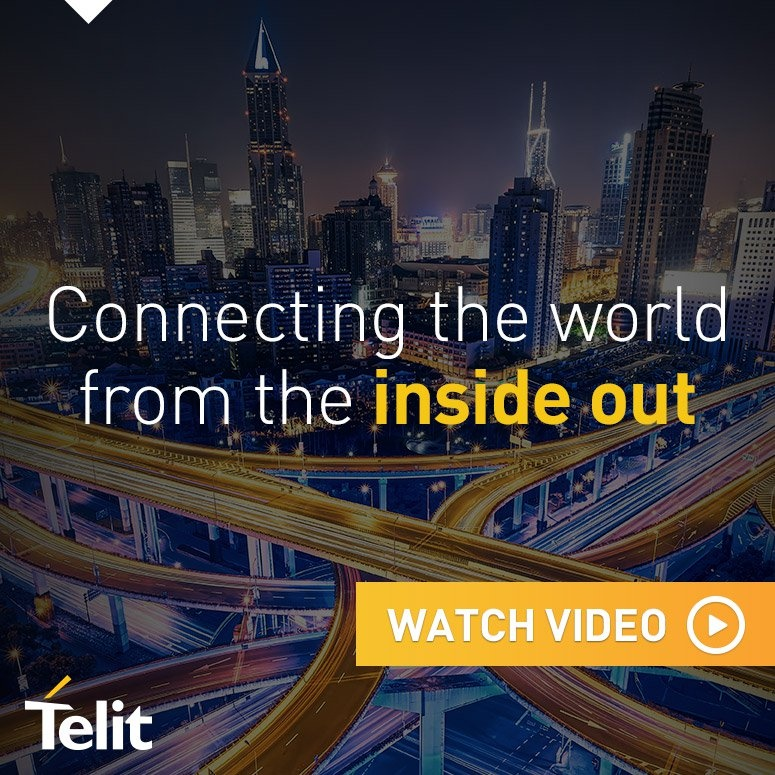 In this episode of First Things First, I chat with Stuart Perry of Telit about what any IoT project implementer can learn from the semiconductor manufacturing industry. In particular, the cutting-edge innovation needed to remain competitive in this, the most expensive manufacturing in the world, usually means IoT business concepts are built and deployed in the semiconductor industry years earlier than other industries. As computer technologies become even more prevalent than they already are, the semiconductor industry benefits from significant growth…. And even more significant volatility. These cyclical swings driven by increasing consumer demands, supply issues, international trade, and ebbs and flows of the market demand. This necessitates both high efficiency and high flexibility and innovation in order to adjust to the rapid pace of change. IoT opportunities – which could be known to other people in your organization as ‘a risk to my job’, ‘a risk to our security’, or ‘a risk to our budget’ – will be necessitated as IoT becomes one of the only ways left to further optimize your business at a quick and affordable pace. Don’t be afraid to change. Stuart said it best – “when we started this business, every person we talked to said ‘there is no way you’re ever connecting my factory to my supplier’” – 20 years later, and Semiconductor technology companies couldn’t imagine if they weren’t connected to their supplier. Embrace Inevitability. The changes that are happening in semiconductor were necessitated by competitive and market forces which will eventually permeate to every other industry. Competitiveness will be driven by both connectedness (IoT!) and intelligence – so you can’t afford not to have an organizationally-defining IoT strategy. Mr. Stuart Perry serves as Vice President of Engineering Telit’s secureWISE industrial IoT platform. Mr. Perry joined ILS Technology in March 2001, and was responsible for Product Line Management of SecureWISE and development for all Telit IoT Platforms software products. Previously, Mr. Perry served as a software architect at IBM’s Manufacturing Industries Solutions division for over 12 years designing object oriented frameworks and services. Mr. Perry’s framework designs are a part of IBM’s successfully installed SiView Standard and POSEIDON semiconductor manufacturing execution systems worldwide. Mr. Perry also has extensive experience in manufacturing automation and design. Prior to IBM, Mr. Perry served as a program lead for several distributed processing projects at the National Security Agency (NSA). He holds a Bachelor of Science degree in Computer Science from the University of Maryland.